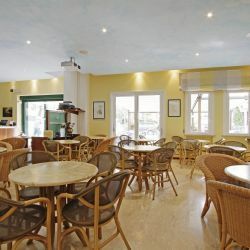 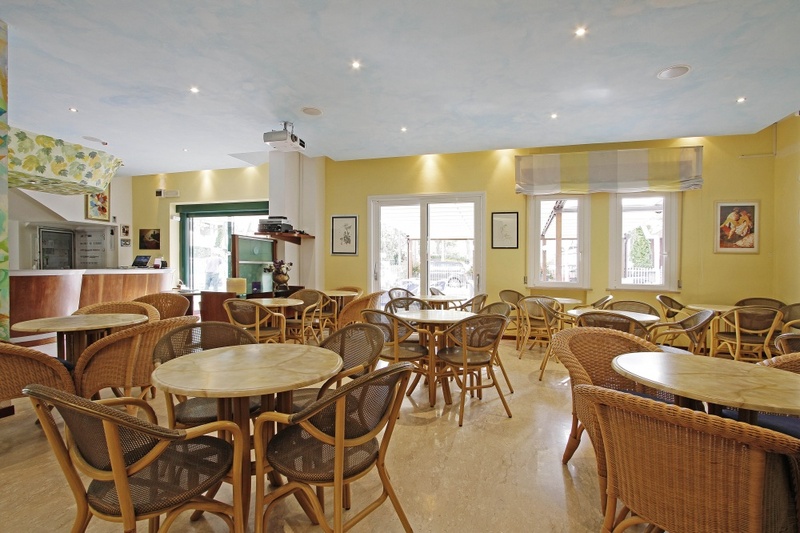 If you are looking for a place to relax, enjoy the sea, the excellent food and quiet, we are waiting. 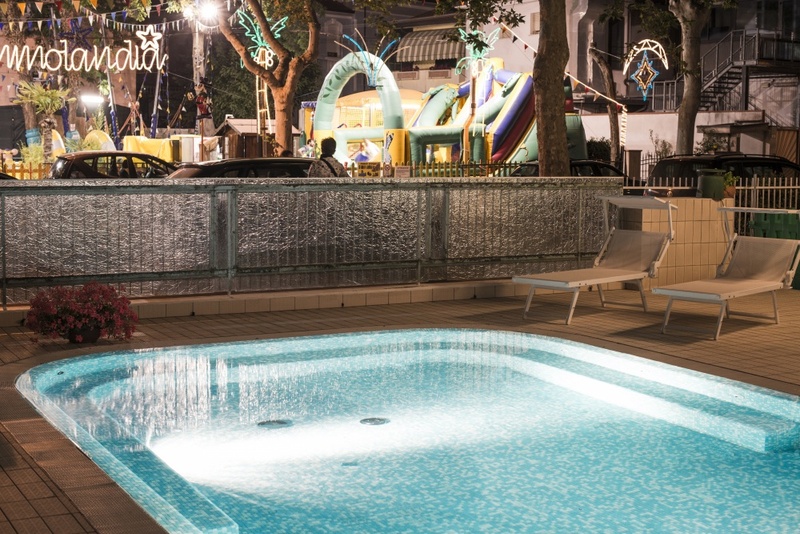 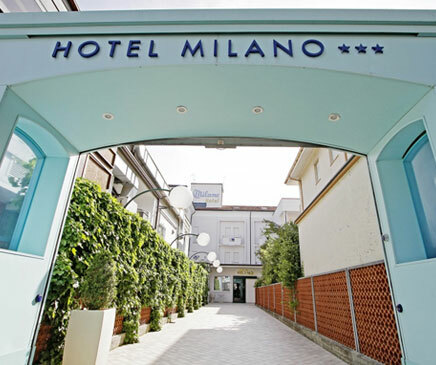 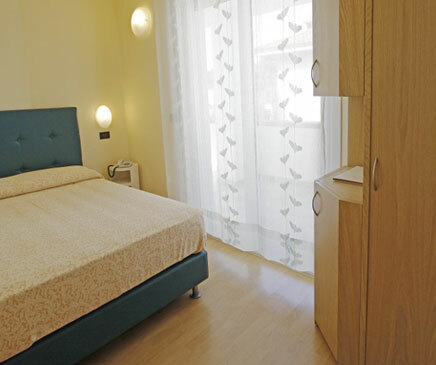 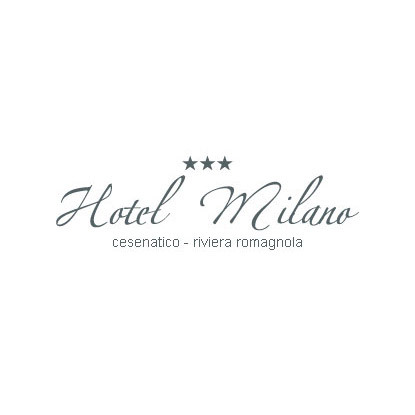 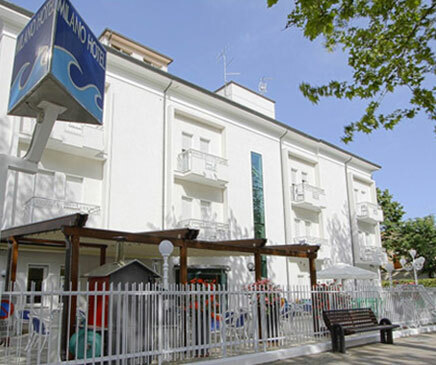 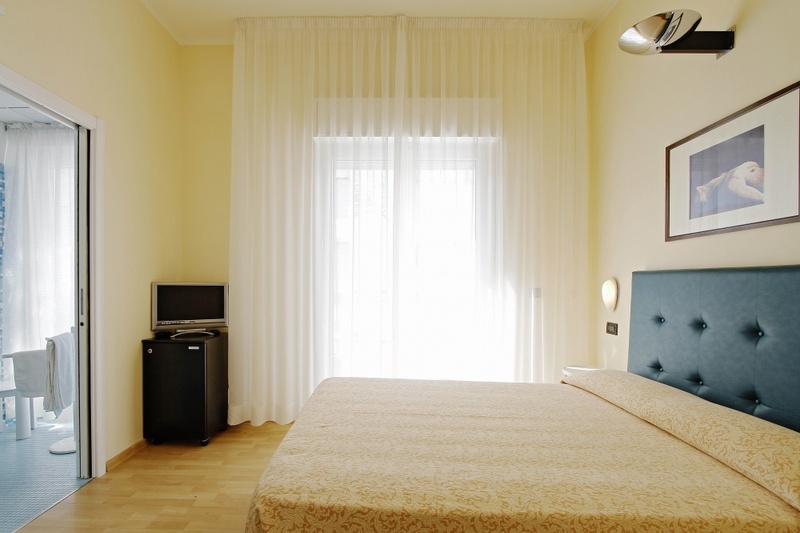 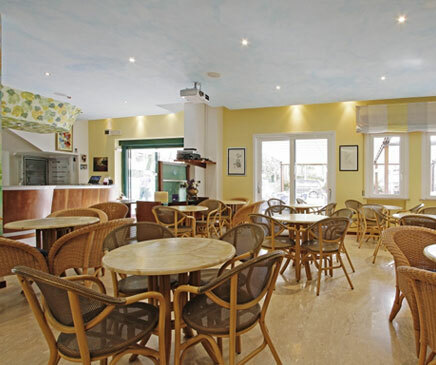 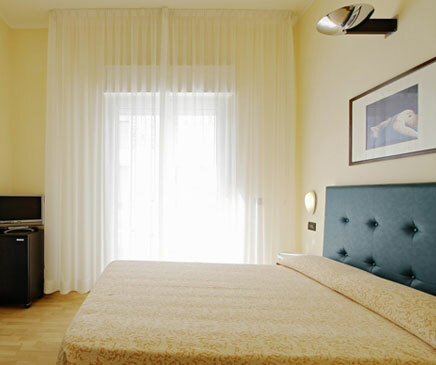 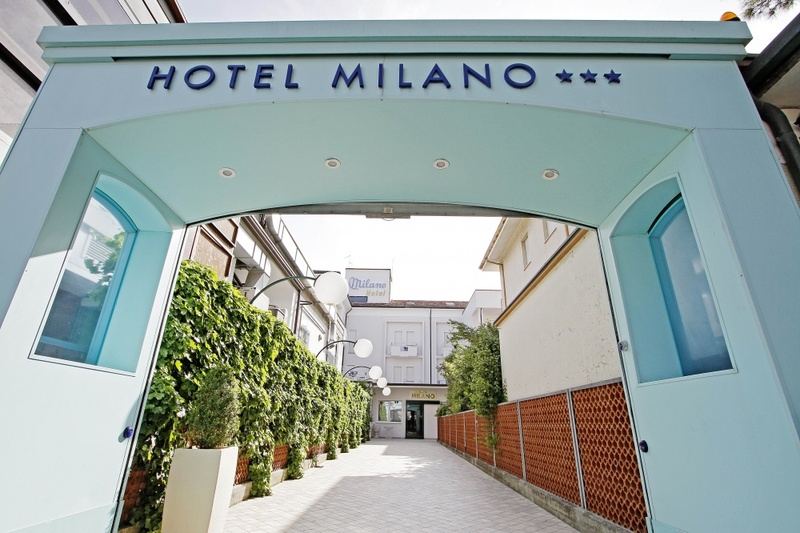 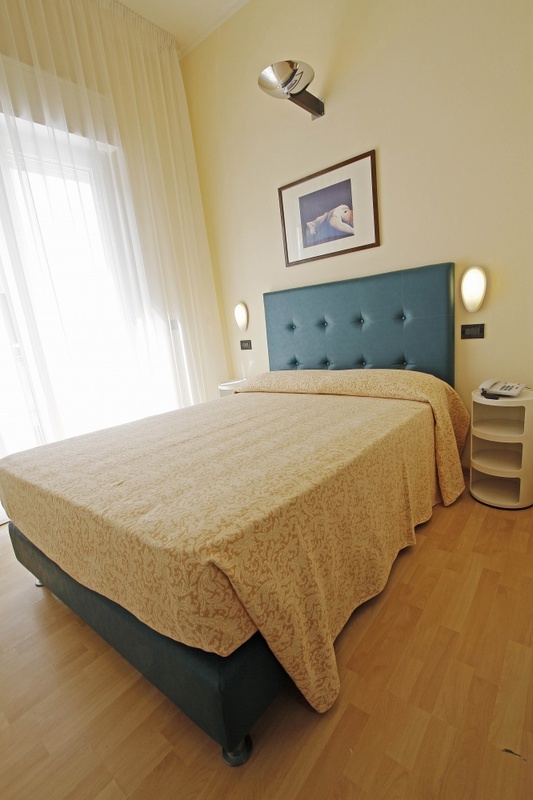 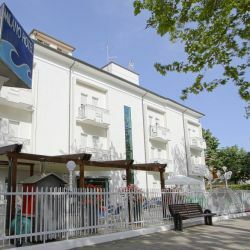 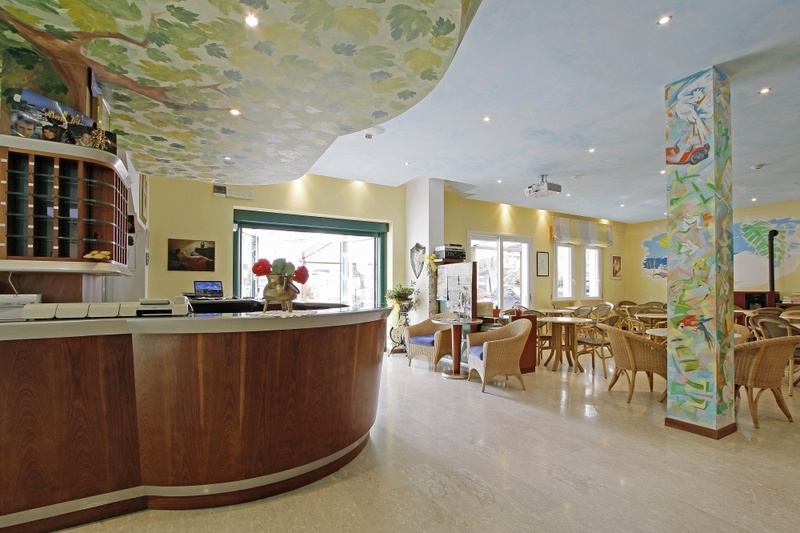 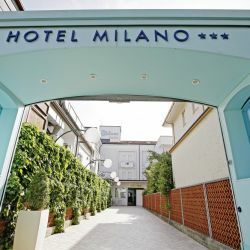 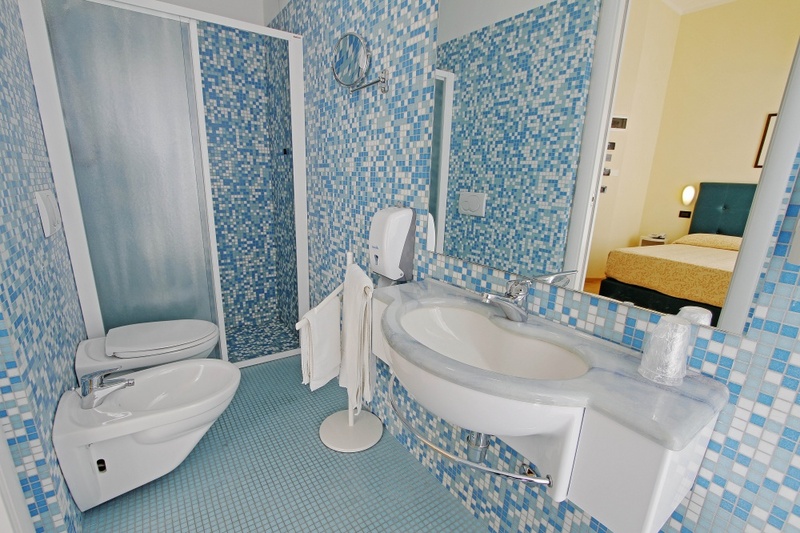 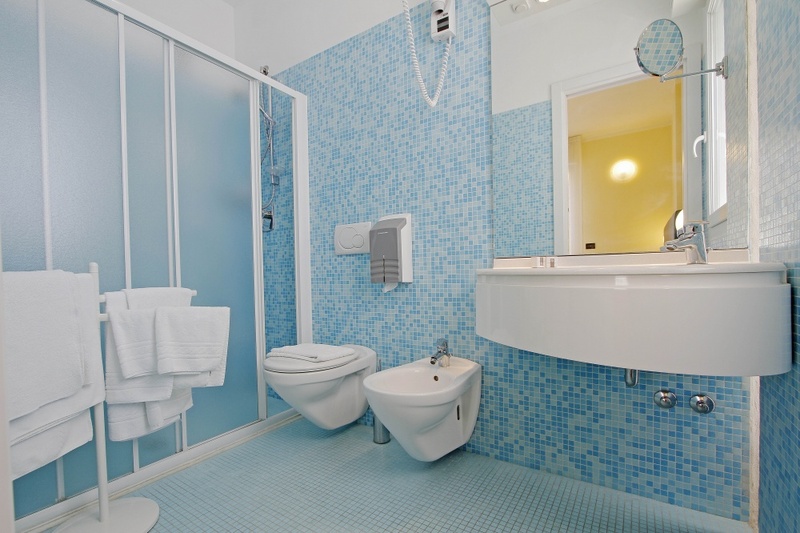 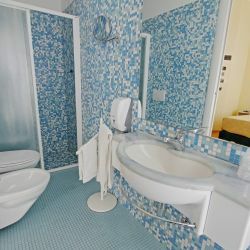 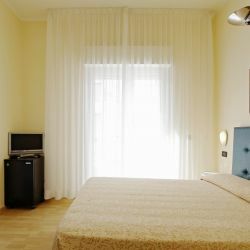 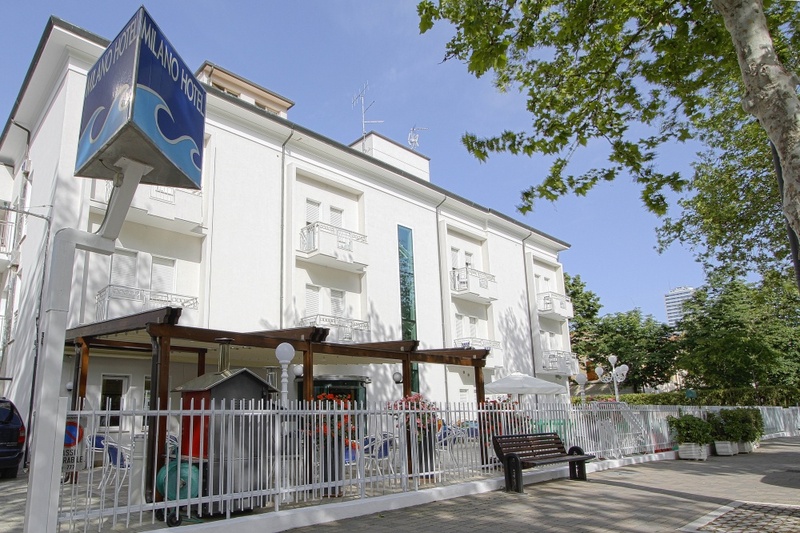 In our hotel on the seafront in Cesenatico, you will find many services for children, whirlpool, excellent cuisine and all- inclusive packages. 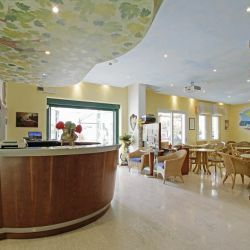 Your holiday in the Adriatic Riviera will be unforgettable and you will not want to do is come back and visit. 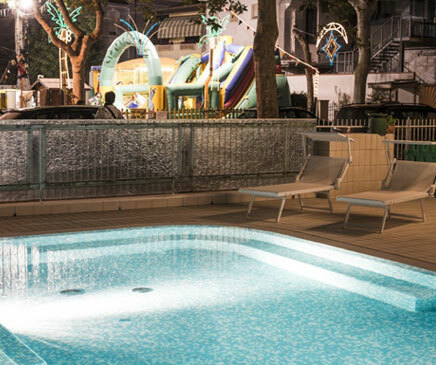 Discover the special offers and request a free quote! 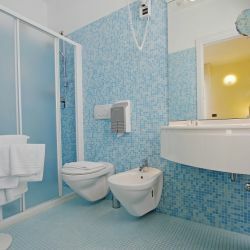 on our news and offers!